I’ll never forget when my mom showed me my first period piece. I was 10 years old and the film was The BBC’s Pride and Prejudice miniseries (the best version of the Jane Austen classic, no other arguments will be considered) starring Jennifer Ehle as Elizabeth Bennet and Colin Firth as Mr. Darcy. From the moment my mom popped in the worn VHS tape, I was hooked. But it wasn’t just the romance, it was the characters Austen had created, specifically Elizabeth Bennett. She was smart, witty, loved reading, and the only female character not interested in getting married. As a 10-year-old, I quickly labeled her as my 18th-century heroine of choice. I mean boys? Gross. What were they even good for? After watching Pride and Prejudice, I quickly moved on to Austen’s other creations in both film and book form. Persuasion, Emma, Sense and Sensibility, Northanger Abbey, Mansfield Park, all were tales of female heroines falling in love, exchanging only the wittiest of remarks in flawless British accents. I held these movies (and mostly the BBC itself) as the gold standard for romance, one that I continued to hold up and revisit time and time again. But there’s something I haven’t mentioned yet, something I ignored the majority of my life — these women, these strong 18th century ladies are something I will never be. White. Emma Thompson, Kate Winslet, Gwyneth Paltrow, both Jennifer Ehle and Keira Knightley all (lovely) white ladies. When I was younger, I accepted this telling myself “oh, of course, they’re all white it’s wealthy 18th-century England, that’s all they have.” Yes, spiritually I had identified with Elizabeth Bennet. But when I closed my eyes, whether I was 10 or 21, the media had taught me to see one thing, a woman I could never be. Then I saw Mr. Malcolm’s List, a short film directed by Emma Holly Jones for Refinery29’s Shatterbox. Shatterbox is an anthology of women-directed short films with the goal to get more women behind the camera. 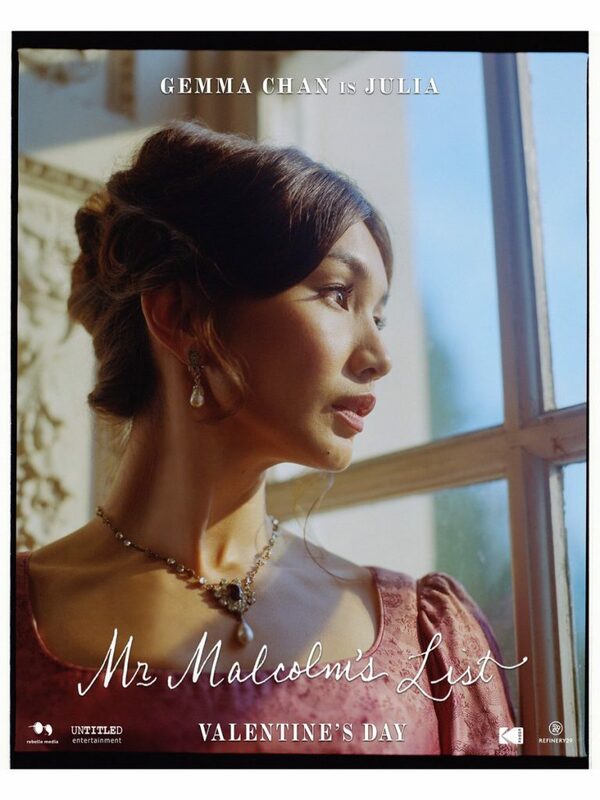 This 8-minute film starring Gemma Chan from Crazy Rich Asians and Freida Pintofrom Slumdog Millionaire casts people of color in a traditional period piece a la Jane Austen. 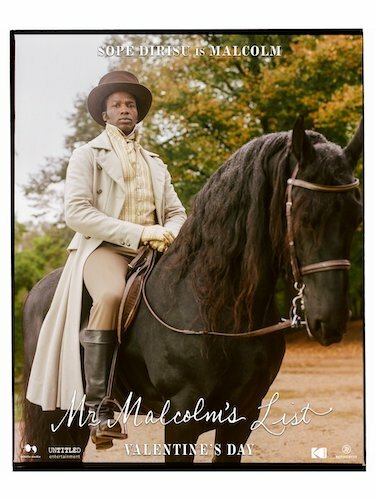 The story surrounds Mr. Malcolm, an elusive bachelor, played by Sope Dirisu. Following him is a long list of desperate debutantes and their matchmaking mothers. What these women don’t know is he has a particular list of qualifications for his future bride. One woman, Julia played by Gemma Chan, is determined to capture his heart but perhaps she needs a little help. In 8-minutes, Mr. Malcolm’s List proves that traditional, all-white cast is simply weak and lazy. People of color should be cast in these period pieces not only because it’s time we have media that represents everyone, but because people of color existed in the 18th century. Mr. Malcom’s List allows people of color to see themselves in a genre that we’ve been taught was off limits (unless we were willing to play a sidekick or follow an exploitative storyline). To see Gemma Chan and Freida Pinto here is not just groundbreaking it’s necessary. 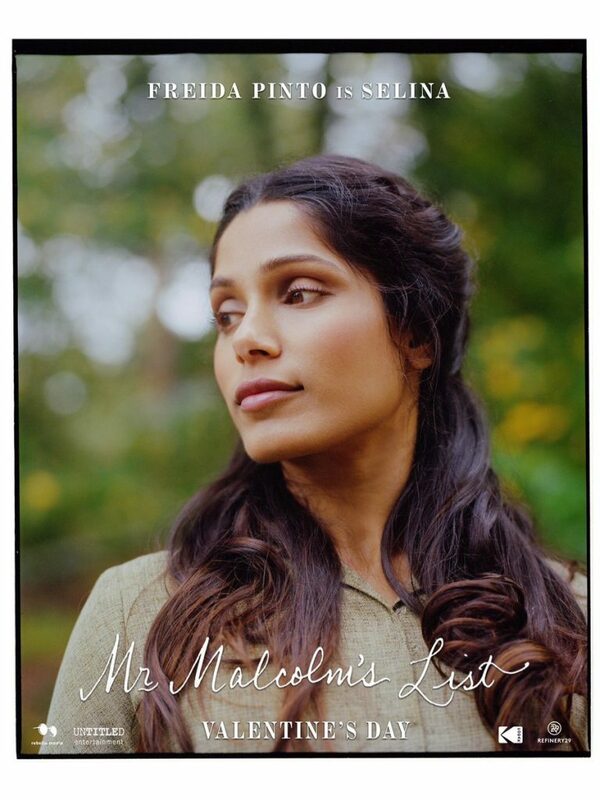 Luckily several film studios agreed: according to Deadline, Mr. Malcolm’s List is going to be made into a feature-length film and I can’t wait. It’s essential for the next generation of young women and girls to see themselves reflected in film, regardless of the genre or time period. I hope this is just the beginning. 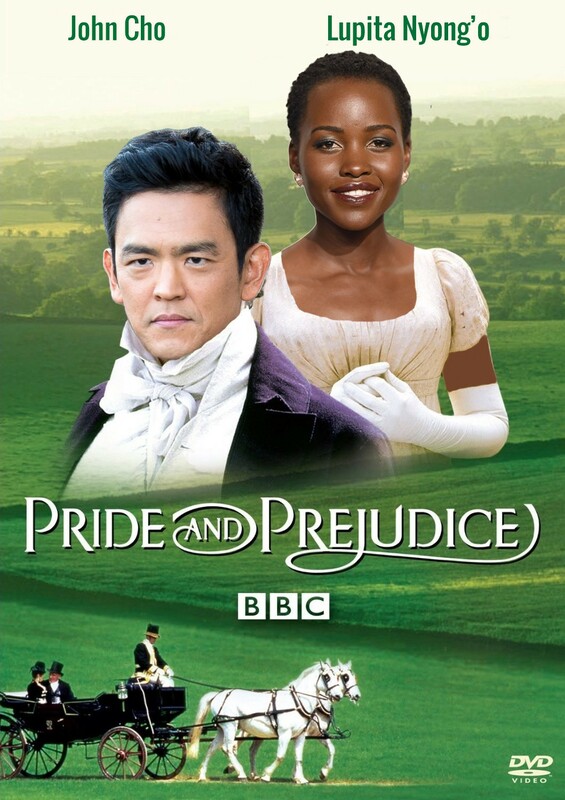 Because personally, I’m waiting for the ultimate remake of Pride and Prejudice starring John Cho and Lupita Nyong’o.